I'm a PhD student at the department Very Large Business Applications (VLBA), University of Oldeburg, Germany. For a moment I'm very exited about research topics such as big data, machine learning, in-memory computing, data analysis and everything related to them. As well I'm interested in Python programming language, especially it's data analytical capabilities. From time to time I'm also doing some CFD staff (mainly mesh related software, not the physics part of it). Feel free to scroll down and check some of my projects below. 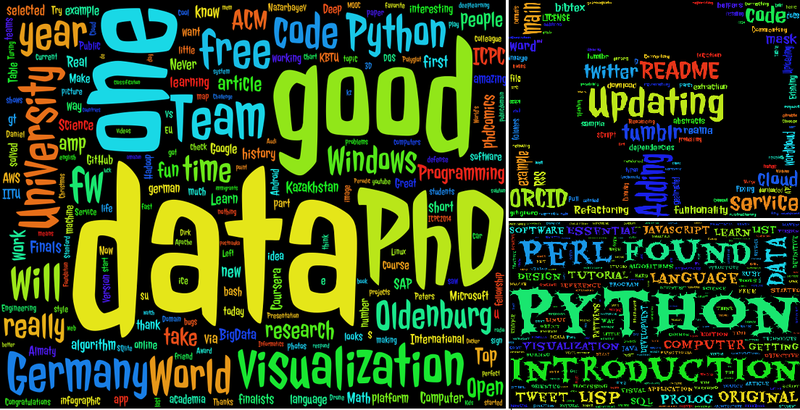 "Services to Wordcloud with Python"
Tiny python utility that converts data crawled from different services into cloud of words. Tiny python utility that converts data crawled from different services into cloud of words. 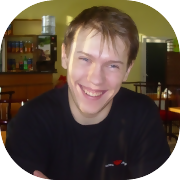 Utility represents collection of the different python scripts. Folder services contains the services supported with their more detailed description (installation, usage, etc.). 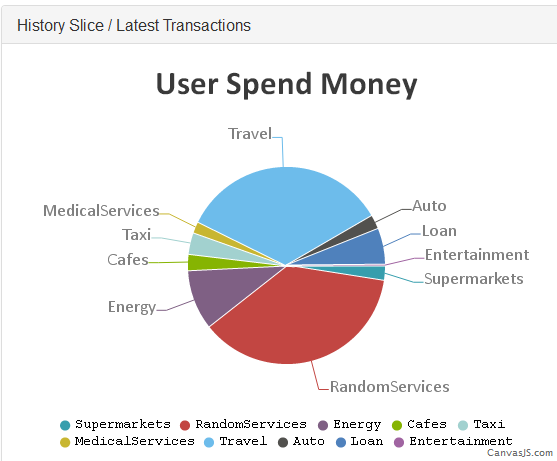 Folder services-to-wordcloud contains the list of python scripts that are taking data acquired from particular service and transform data into cloud of word. Initially project was started by the team High Five on SAP InnoJam CeBIT 2014 competition and according to the results selected as one of the 4 finalists out of 12. 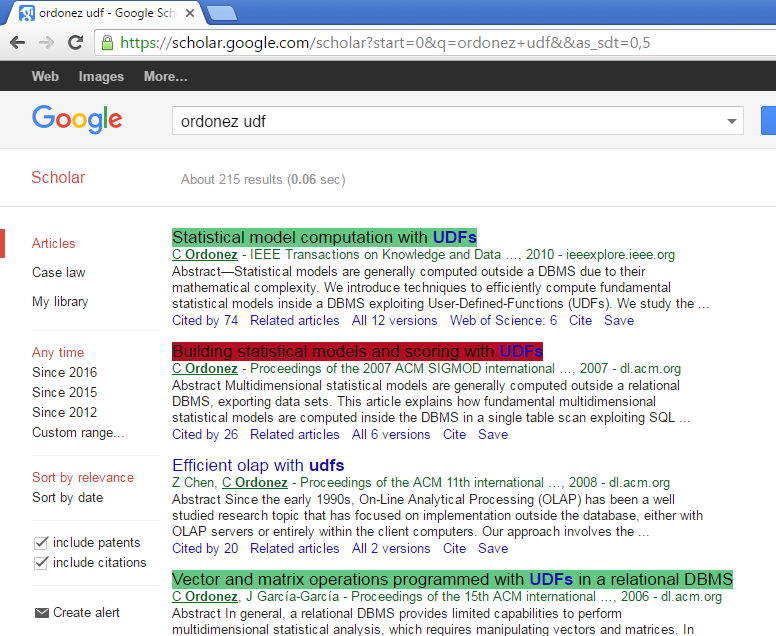 Simple Google Chrome Extension allows to match your own publications database and searching results displayed by search engine (primary by Google Scholar). 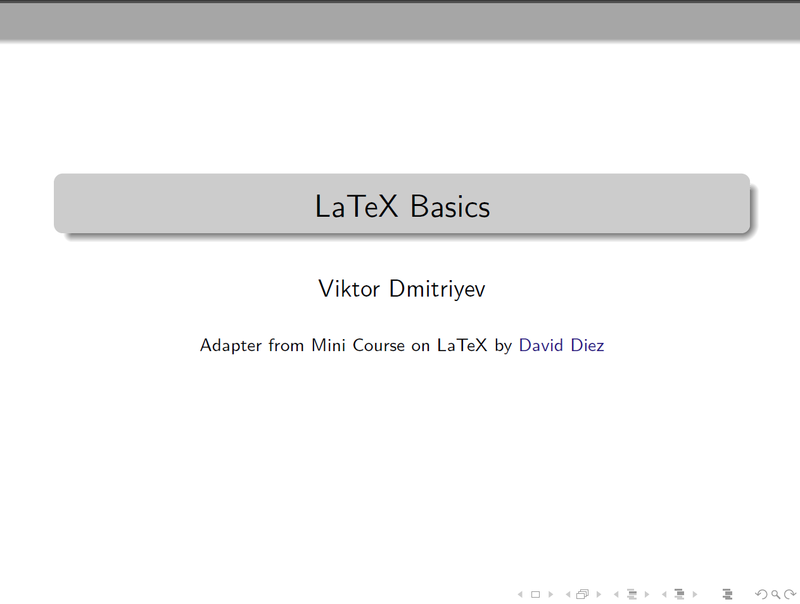 Set of presentations and exercises (sort of "mini course") that coverts multiple LaTeX aspects. 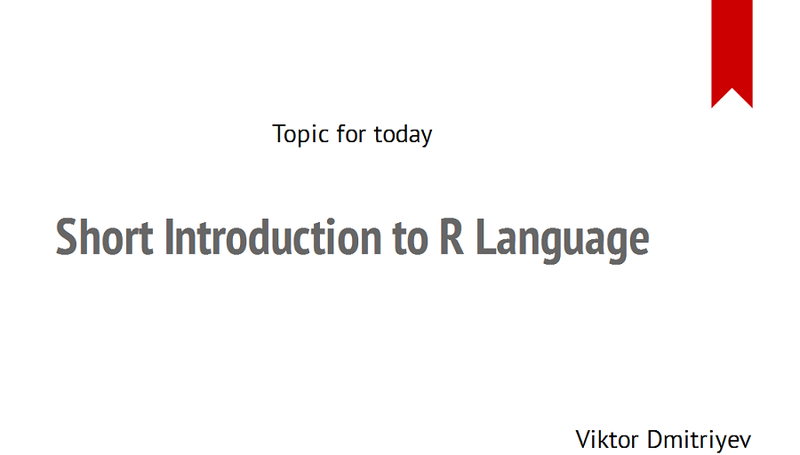 Short and Simple Presentations that covers basics of the R language implemented with Rmarkdown and slidify. 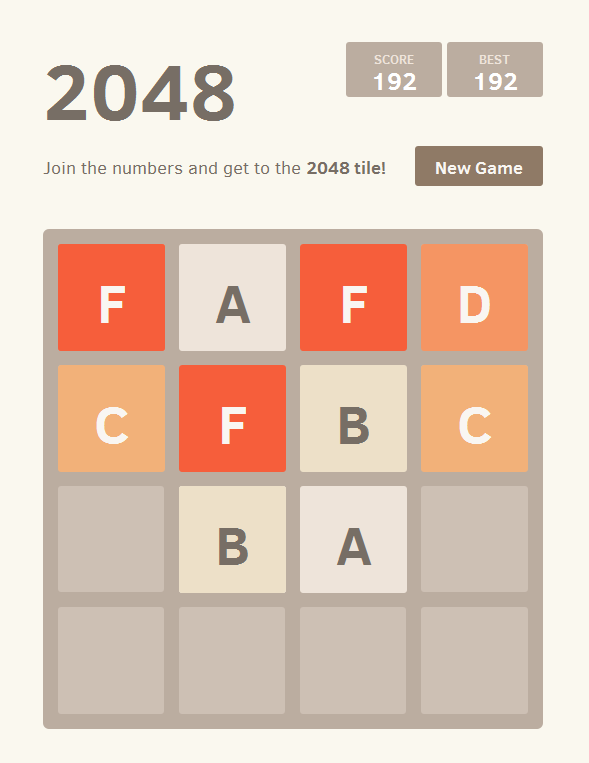 A small clone of the original 2014 version, where simple numbers are replaced with letters. pyorcid - simple wrapper around the orcid.org API. If you are twitter fun, or at least a user, that you can find my profile there (clicking button below or the link above). Usually I'm trying to be usefull on twitter by posting interesing for me materials related to software, IT or something similar, but sometimes I'm using it in a wrong way by tweetting useless staff, which I found more fun that interesing :) . Yet another blog on hosted on GitHub. Own collection of the materials of different covering different topic, from various periods of my life, different interests, which were changing as the time passed by, etc. On the Research Gate you can find some of my research publications. Form time to time I'm trying to answer question on the research gate portal, the social network designed for the researcher. On the Google Scholar Profile you can find my research publications with citation index assembled by Google Scholar. 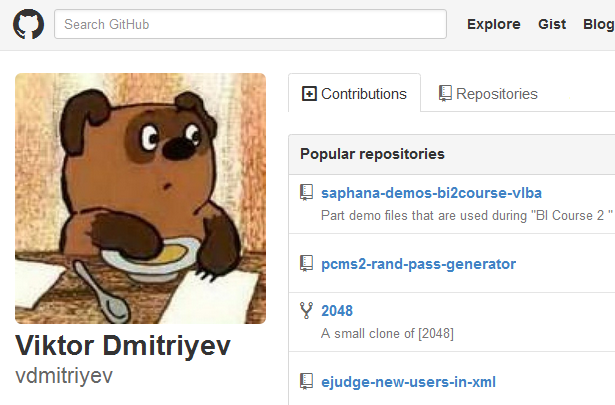 Personal page hosted on the github. My ORCID (Open Researcher and Contributor ID) account with list of my publications. My GitHub Contributions chart with list of Public Activity updating dynamically.